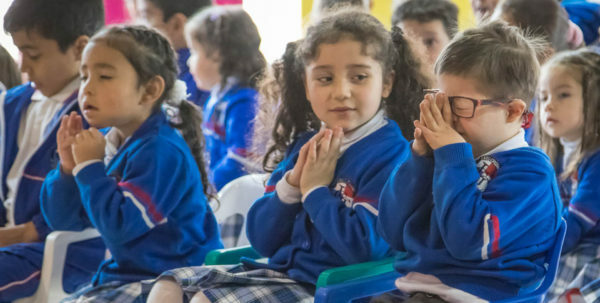 The Mission of ChildHope is the transformation of children by means of a relationship with Jesus Christ through a quality education and other ministries of compassion. ChildHope has been helping children since 1963. 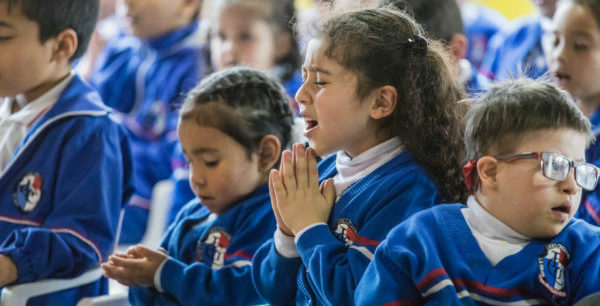 ChildHope represents the largest network of Evangelical Christian Schools in Latin America with 300 schools in 21 countries affecting the lives of more than 100,000 children each day. 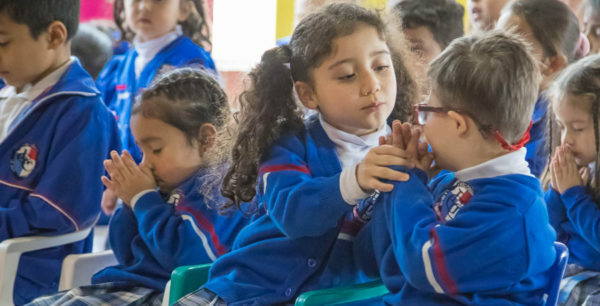 More than a million children have attended ChildHope schools. For many children the meal they receive in the school is the only meal they eat each day. The children most often live with parents or extended family. Sponsorship is an extremely affordable commitment of $36 a month – just over a dollar a day. Please sign up only if you are committed to building a relationship with this child. The poor often have to move to find work. If your child leaves the program, you will be notified and given the opportunity to sponsor a different child. There are tremendous benefits of sponsoring a child. You will be sharing God’s heart with those who have little. You will receive a monthly letter telling you about what is happening in the ministry.